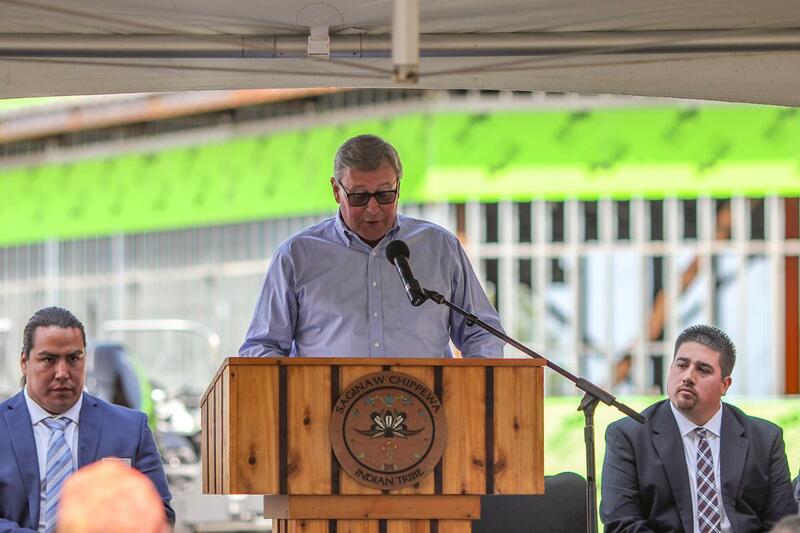 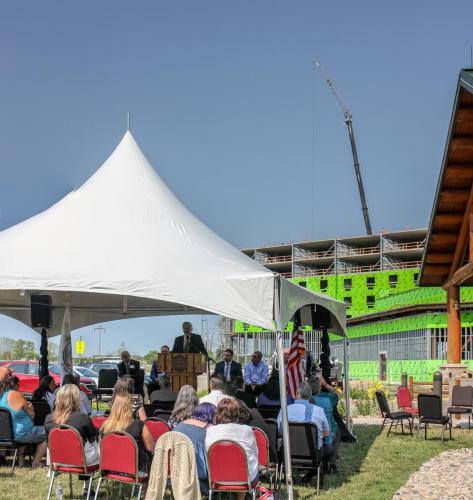 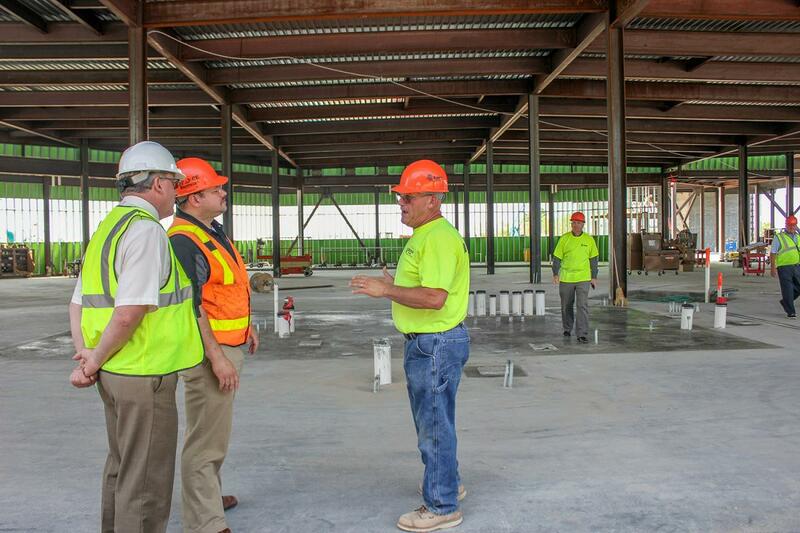 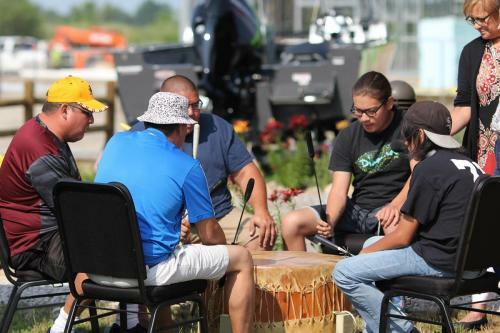 The Saginaw Chippewa Indian Tribe celebrated the topping out the Saganing Eagles Landing Casino and Hotel expansion on July 11, as workers placed the last steel piece to the building. 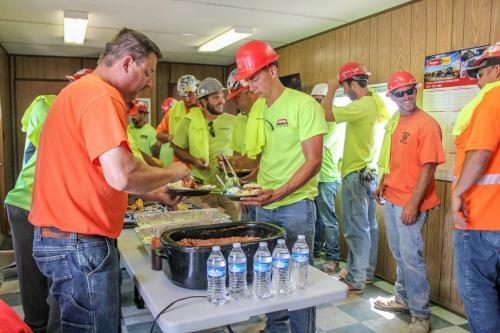 Workers on-site were treated to a luncheon celebrating over 40,000 manhours worked with no safety incidents on the project. 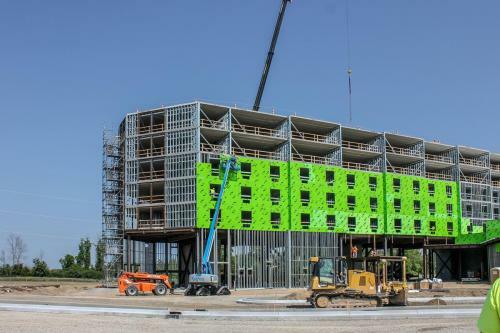 The 138,000 square foot addition will feature 148 hotel rooms on five floors above retail spaces, restaurants, and 400 slot machines on the first level. 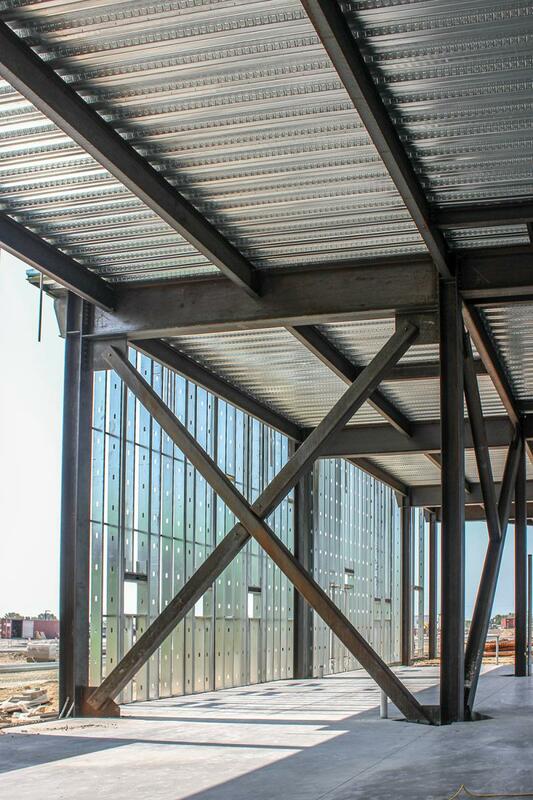 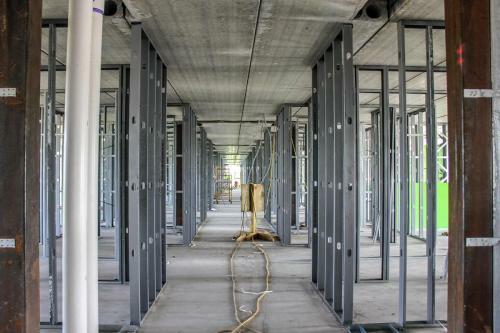 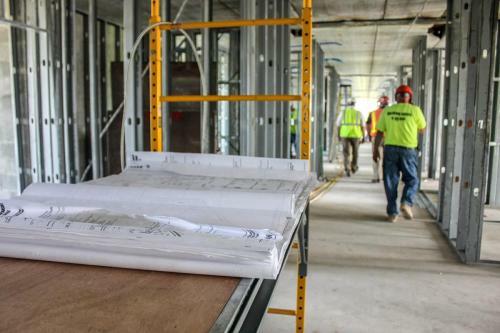 The project is utilizing cold-formed steel stud framing and precast concrete floors to reduce the time required to construct the superstructure of the building.